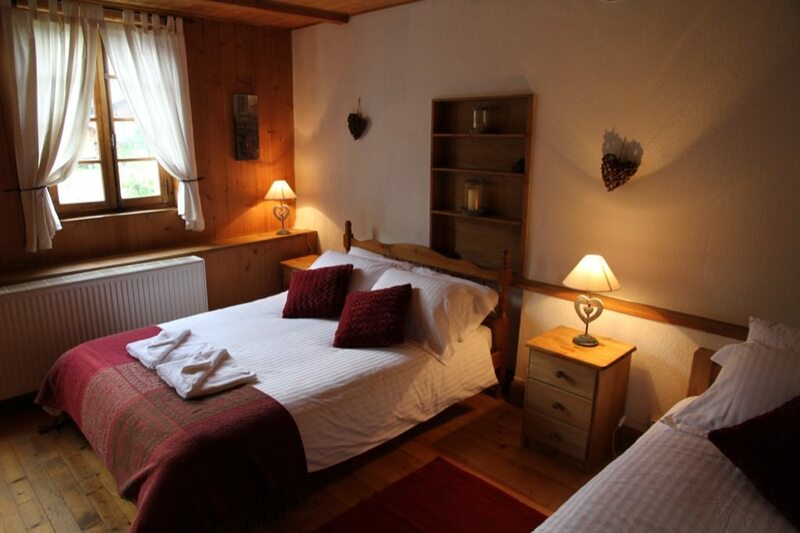 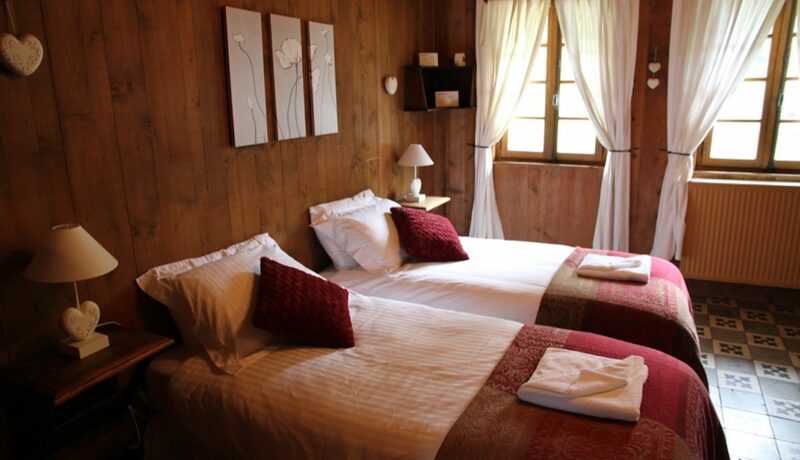 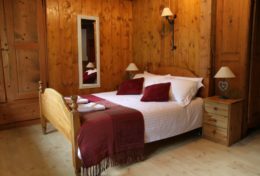 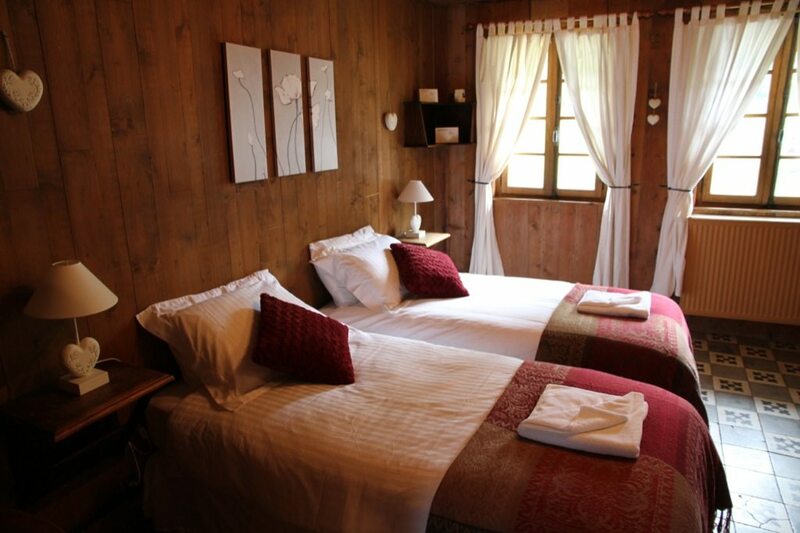 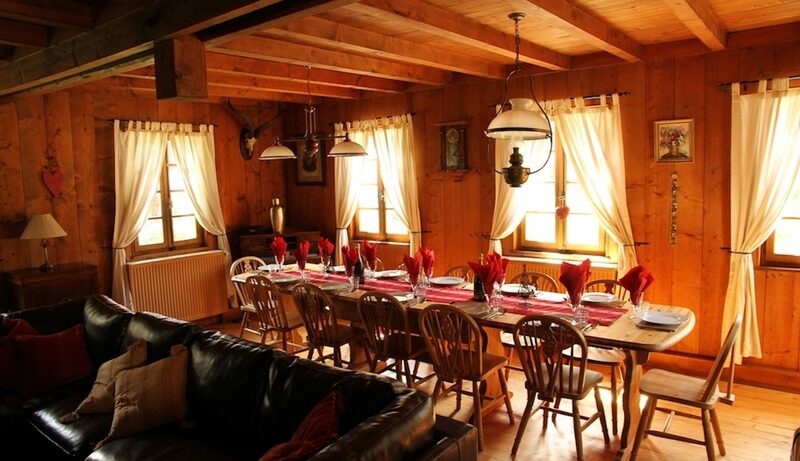 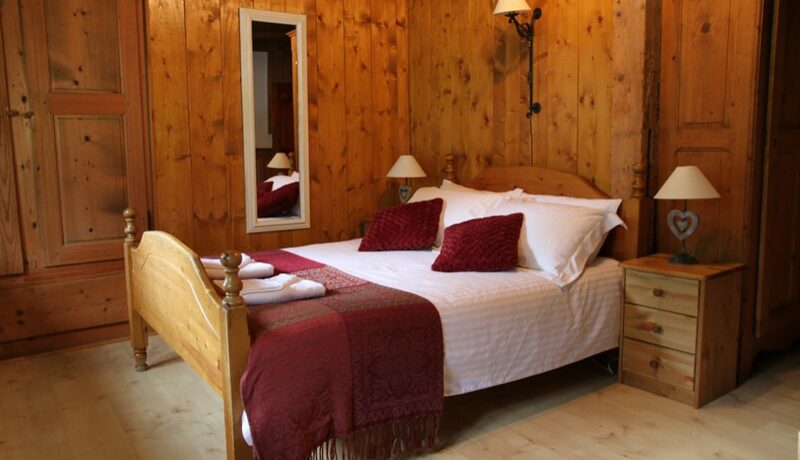 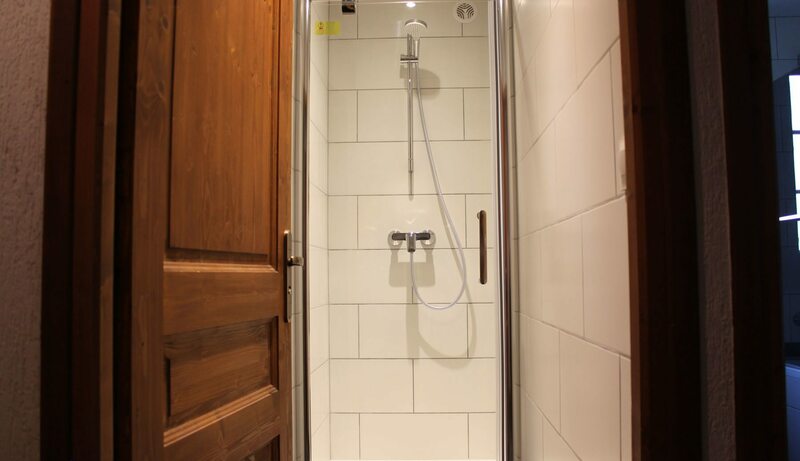 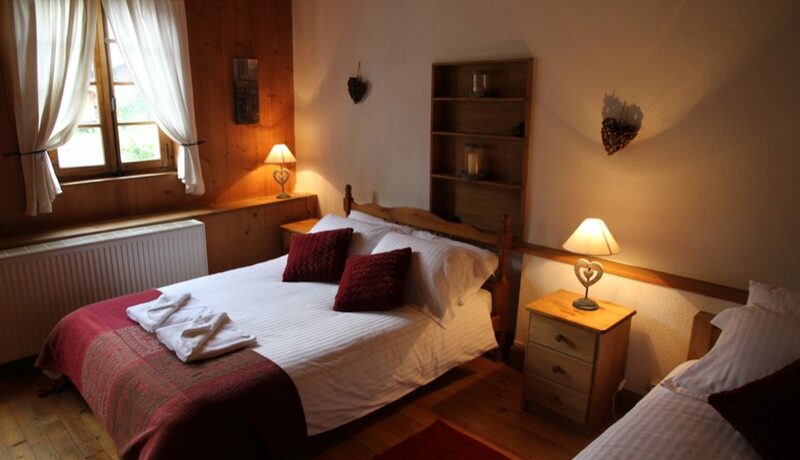 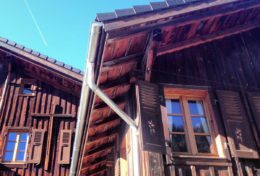 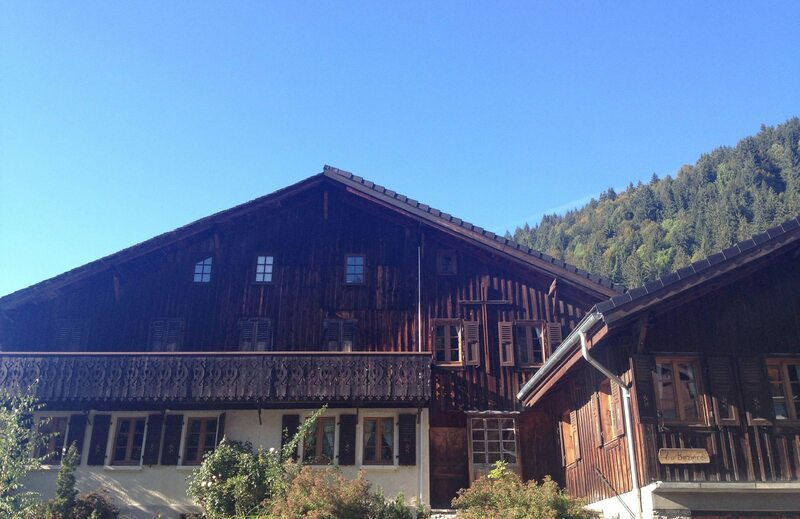 The Savoyard styled chalet is full of character and charm. 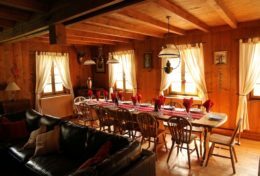 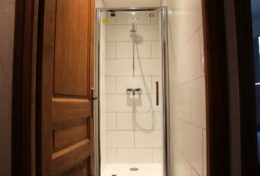 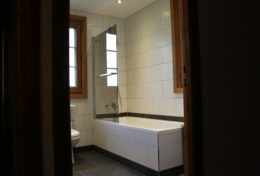 The large farmhouse chalet is split across 3 floors with 5 large bedrooms and 4 bath/shower rooms, sleeping up to 14 guests. 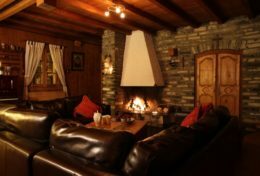 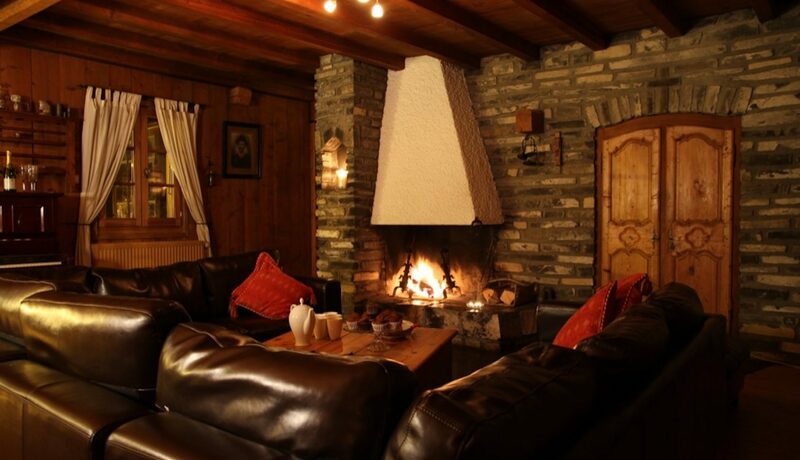 The traditional interior of the chalet with original flagstone slate floors and unique decor & furnishings gives the self-catered chalet a rustic charm. 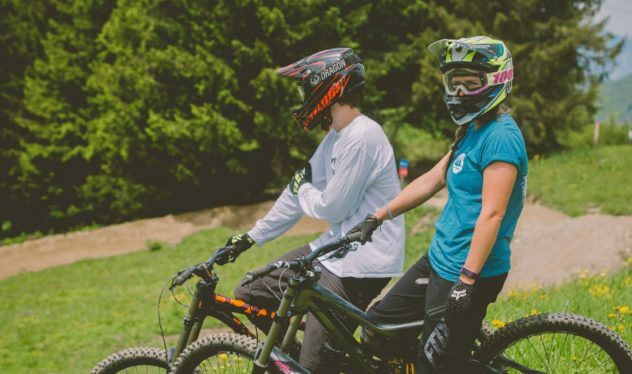 The entrance lobby leads you to patio doors taking you out into the open garden area – perfect spot for some apres-biking beers & BBQ! 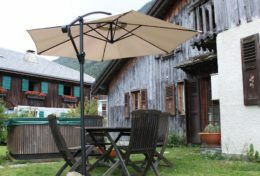 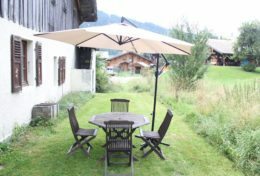 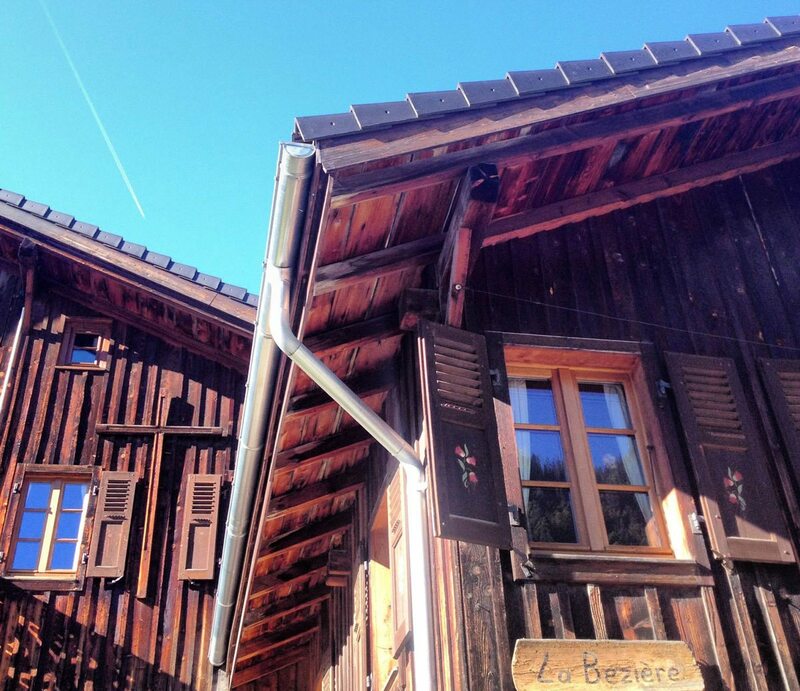 Chalet Beziere is only a 5 minute walk down to the shops and bars, so ideally situated to pop into town for a spot of shopping, access the mountain lifts for walking or biking or head to the pool complex for a swim. 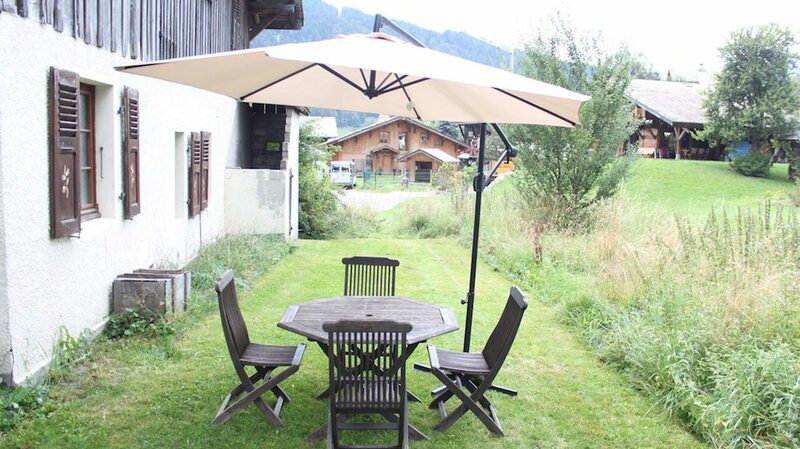 The chalet also boasts a garage at street level too – perfect for bike storage. 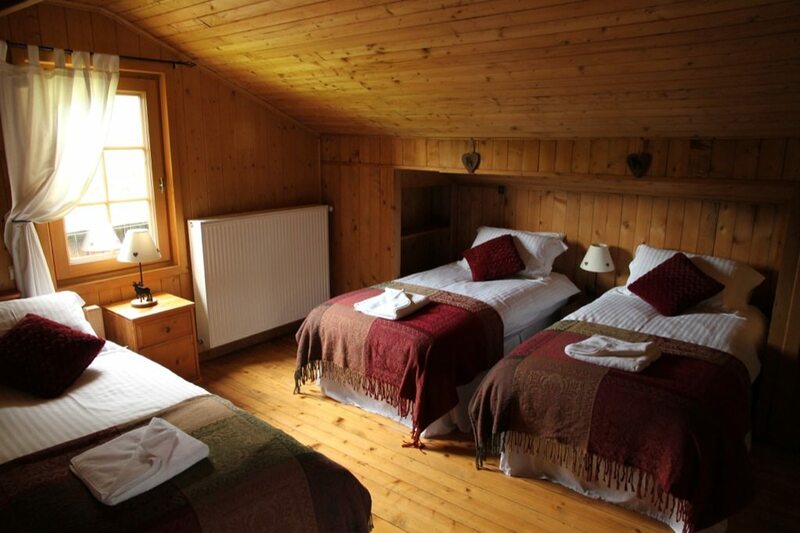 Bedroom 1: Double or Twin, bunks & single with ensuite. 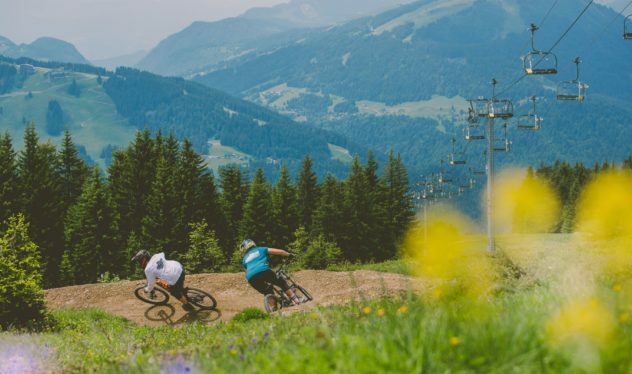 Morzine is a mecca for mountain bikers with over 600km of trails and bike parks for all abilities. 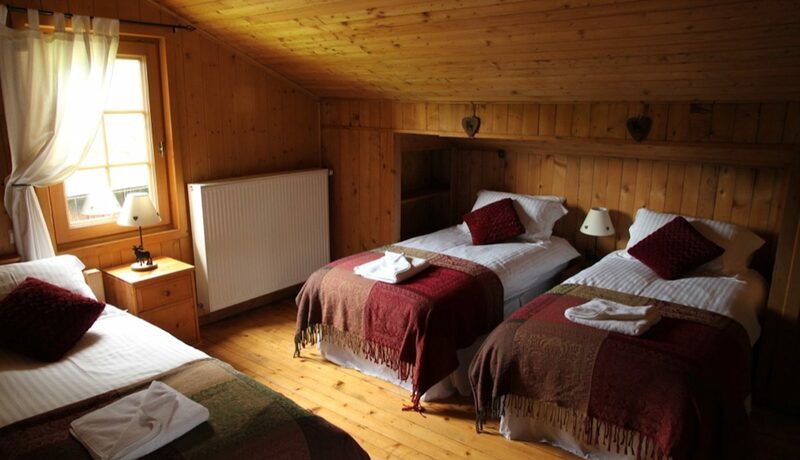 Prices are on a self-catered basis only with linen and towels included. 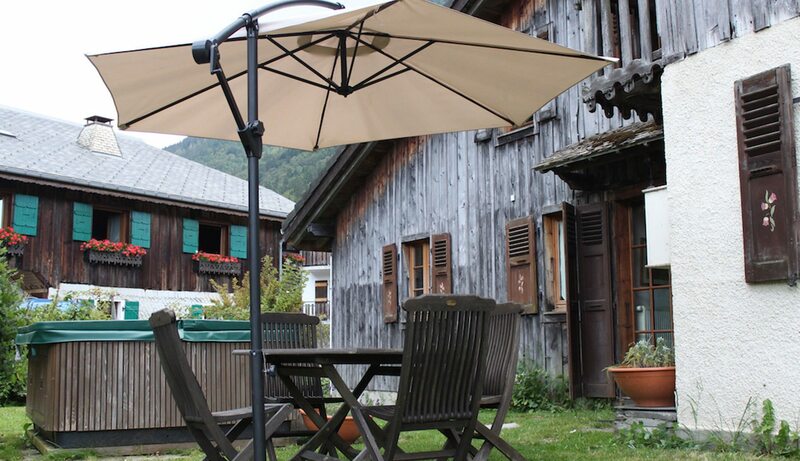 If you are looking for catering options, contact us for more information. 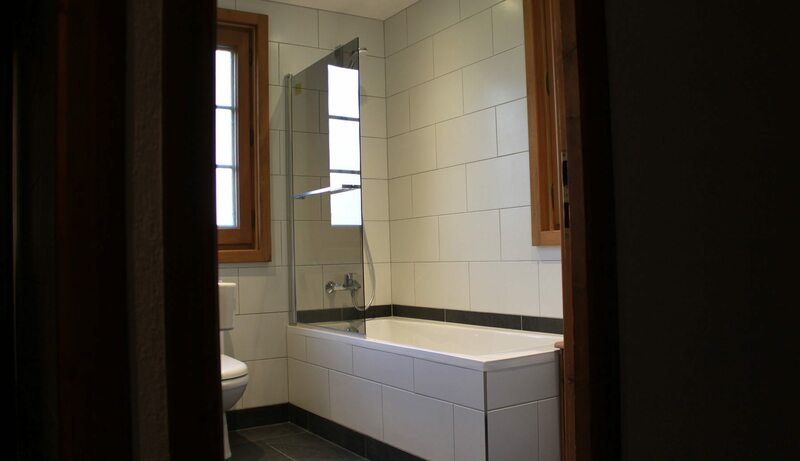 Hot Tub not available in the summer months.